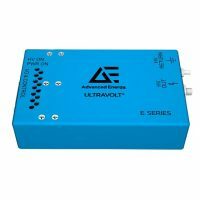 The UltraVolt E series includes six models ranging from 1000 to 15,000 VDC maximum high voltage power and are available in single-output positive or negative polarities. 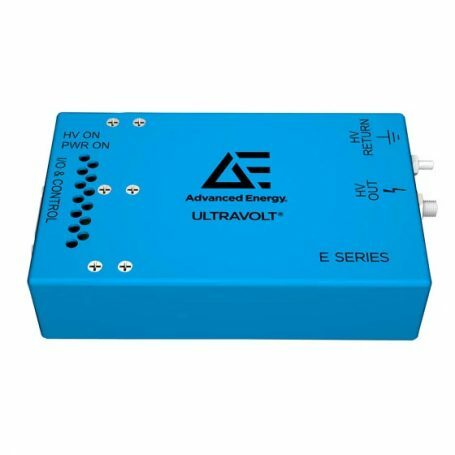 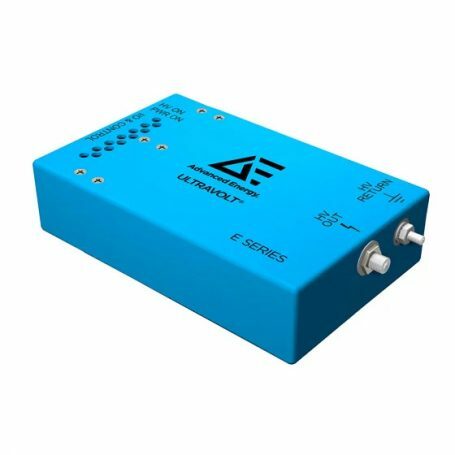 From a 24 VDC input, the E series delivers up to 30 W of low noise, highly controllable and stable power. 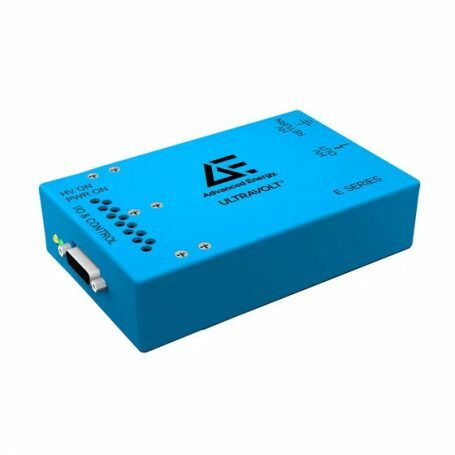 Controlled using a differential analog interface, a selection of electrical and mechanical integration options can be factory-configured to meet specific application needs.